Sewing for Beginners can be intimidating. 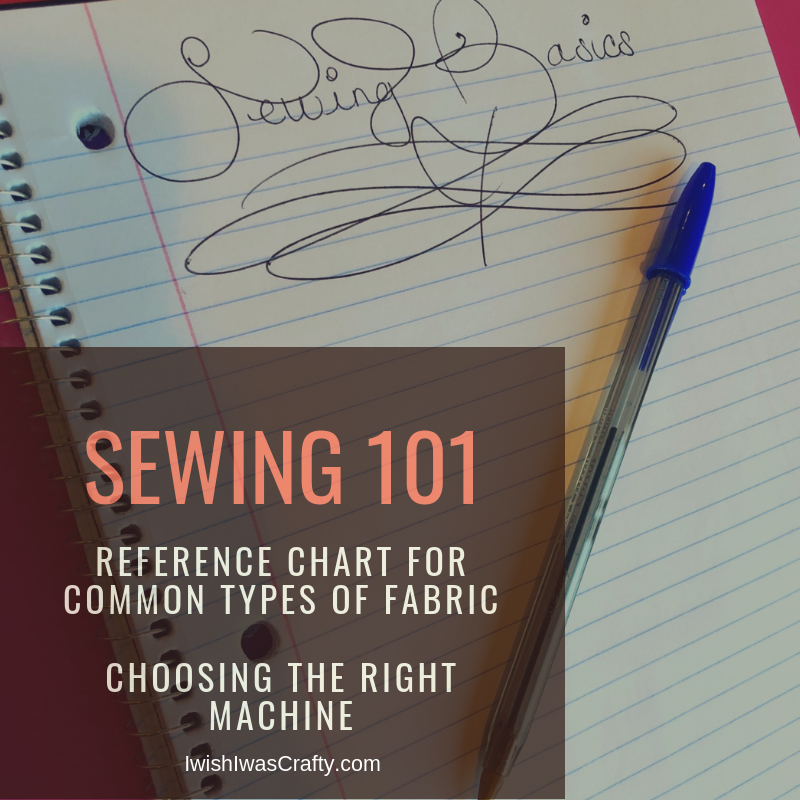 This guide will take you through selecting a machine, understanding how different fabrics are used, and which notions you really need to get started. I have been sewing for about 14 years and I still, constantly, find myself learning something new with each project. In the years I have been sewing, I’ve just started tackling projects with knits and apparel patterns in the last couple of years. Sewing is a major stress reliever for me. The fact that my kids love for me to make them outfits is a sweet bonus. There is something so special about seeing my darling girls in a ‘mommy made’ original. 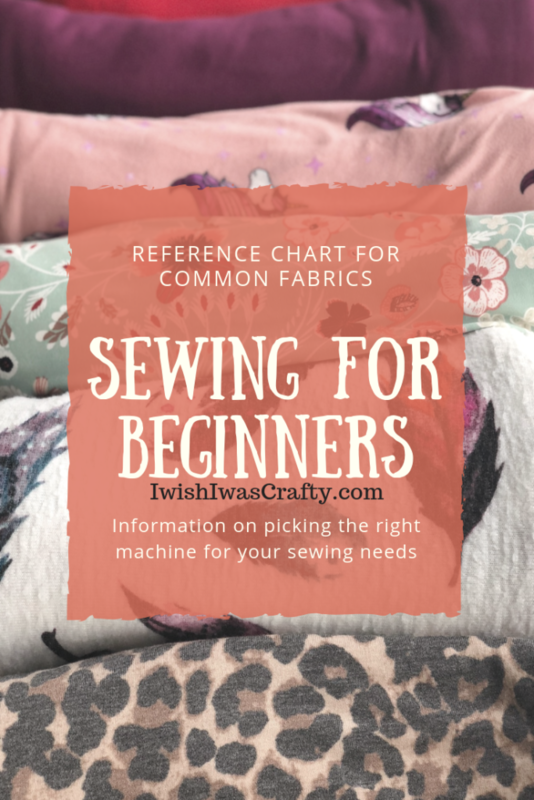 While I can talk endlessly about all things sewing, I am going to try to keep this article simple, yet informative. I hope you find it helpful and maybe it will inspire you to try something new. 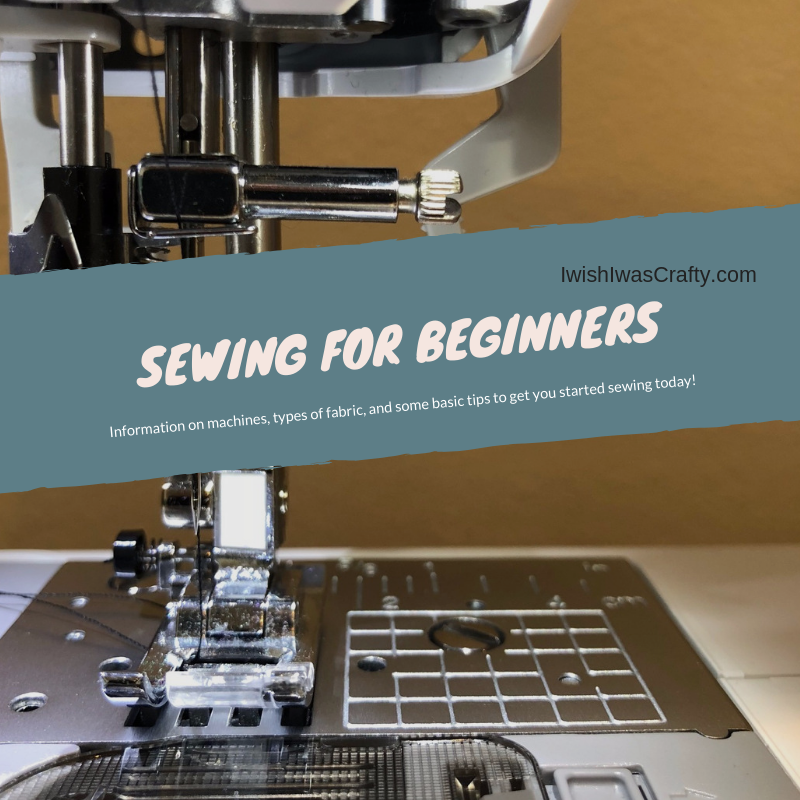 You can also find an article about Sewing Machine Basics here. 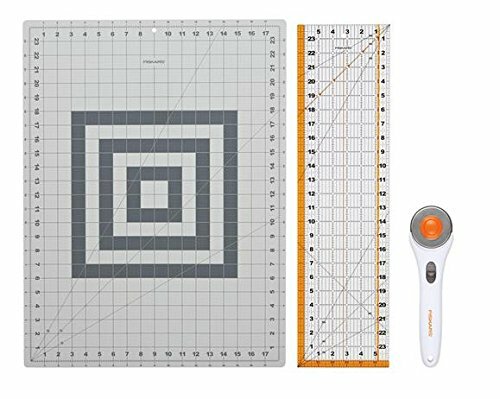 Depending on what your primary sewing projects are, you may want to invest in different machines. 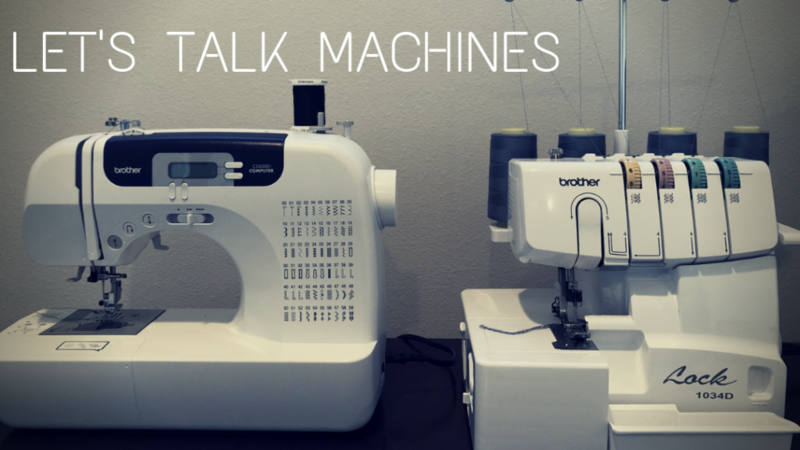 I’m going to briefly discuss a few options on the different types of machines and why you might want to add them to your sewing space. While they all come with their own advantages, some may not be a necessary investment for-you. 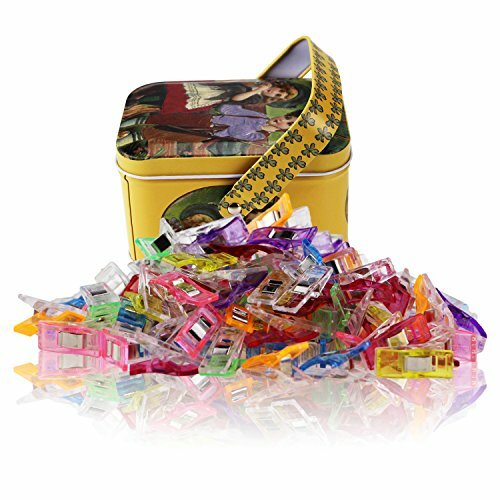 So think about what you will be sewing most often and keep that in mind as you decide what sort of machine you need. First up, the basic sewing machine. 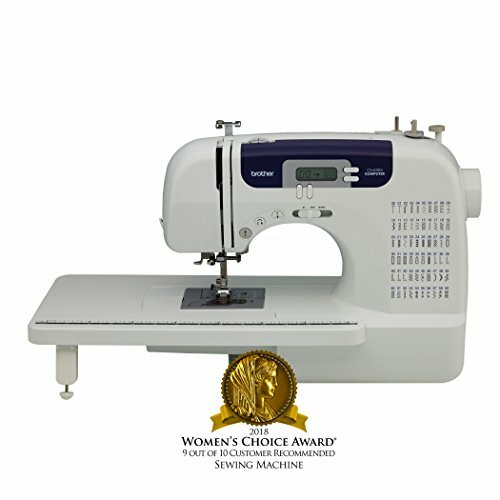 This is a must for most projects and the machine you will need to begin your sewing journey. The basic sewing machine can sew anything, whereas other machines are limited in their capabilities. You won’t find the same fluidity topstitching around corners on a Coverstitch and a Serger doesn’t have topstitching capabilities. If you are looking to sew garments with your sewing machine, you will need to use a stretch stitch (such as zig-zag stitch) for seams and hemming. I used to have a Singer and while it worked okay for me all these years, I recently made the switch to a Brother and I am so happy with it. It’s much easier to thread and so easy to use. The second machine I would like to talk about also happens to be my favorite, and that is the Serger. I’m embarrassed to say it took me a long time to take my Serger out of the box and even longer to actually learn to thread it. Once I actually started using it, I was unstoppable. It makes sewing apparel an absolute breeze. If you can afford the investment, I highly recommend the Brother 1039D. The Serger uses 3 to 4 different spools of thread to sew fabrics together, while also cutting the fabric as it feeds through to give it a clean and durable seam. 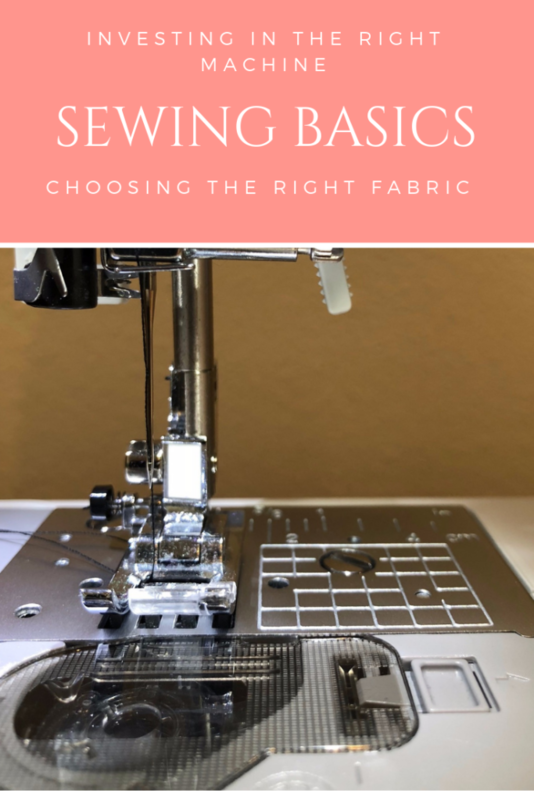 One of the cons to a Serger is that you can only sew on the side where the needles are, unlike the basic sewing machine that has the capability to turn fabric and back stitch. 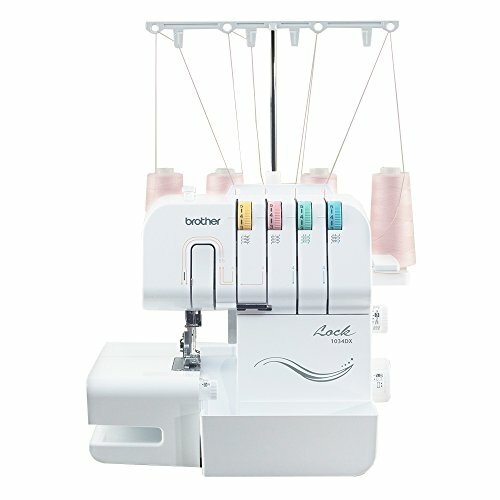 If you’re interested in making clothing, then I highly recommend this machine in addition to the basic sewing machine. The third and final machine I would like to mention is the Coverstitch machine. If you’re like me and you loathe hemming, then a cover stitch machine might be a good investment for you. The main use of this machine is, in fact, hemming garments and applying finishing top stitches. While they aren’t exactly necessary for sewing clothes, they do make them look more professional. It simply simplifies sewing apparel. Choosing Fabric is definitely my favorite part of sewing. I’m sure most of my fellow sewers can agree that sometimes you just need to take a trip down the aisles of your favorite fabric store, hand out, feeling every fabric as you pass by. If you haven’t done this, it’s honestly the best way to learn about all the different fabric options and their capabilities, such as stretch or durability. Fabric options are vast. There are fabric shops that specialize in online high quality or custom fabric. You can custom order almost any kind of fabric with about any kind of theme you can think of. While custom fabric can pose quite a heavy expense, it expands the capability of hobby sewing and small business seamstresses beyond the large markets and corporation stores. 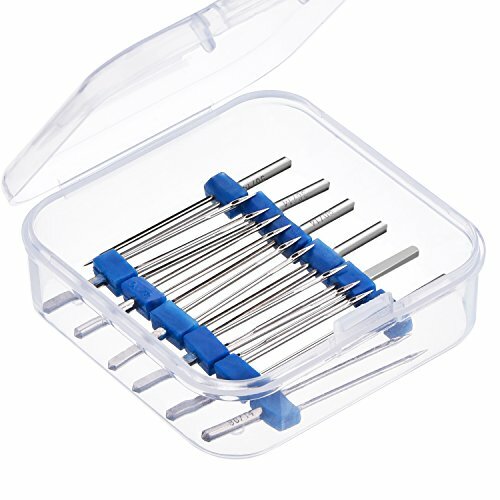 Sewing clips- I highly recommend trying these clips as opposed to sewing pins. I experienced a sewing injury this year thanks to a forgotten pin in my garment. Part of my serger needle broke while the machine was in use and flew directly into my eye. I was extremely lucky that it only scratched my cornea. Immediately after this happened, I made the switch from pins to clips. They are easy to apply and remove and they hold the fabric in place so well during sewing. The tin that these come in is a cute bonus! Double needles are a neat thing to have on hand (especially if you’re like me and still saving up for that Coverstitch machine). I use them to hem my garments with my sewing machine. I have no regrets about investing in a cutting mat and rotary cutter. Cutting my fabric is one of my LEAST favorite things to do. The rotary cutter makes this process go so much faster so that I can get to the fun sewing. The one I have even comes with a cutting guide that is also extremely helpful for getting a straight and even cut. Seam Ripper– I have a love/hate/hate/hate relationship with this tool. I love that my mistakes are rarely the end of my project. My seam ripper allows me to salvage my pretty fabric and fix mistakes. It can be a tedious chore but I can say, this may very well be my most used sewing accessory. 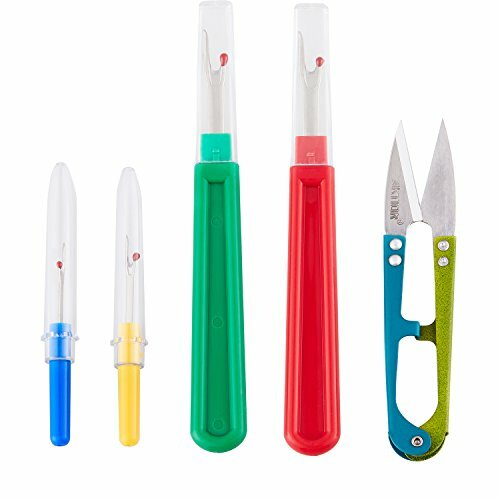 Seam Ripper and Thread Remover Kit,2 Big and 2 Small Sewing Stitch Thread Unpicker and 1 Sewing Trimming Scissor Nipper Tool for Thread Remove. The right side of the fabric refers to the side of the fabric you want to be displayed on the outside of your garment. Some fabrics may be directional. This requires special attention when cutting your pattern out to make sure you don’t end up with your fabric upside down. The pattern will sometimes suggest cutting mirror images to avoid this issue. To gather your fabric for a skirt, dress, or flowy top you can run a basting stitch at the top. This is a long and loose stitch at the top of your piece of fabric. You won’t back stitch your basting stitch because you will need to be able to pull the thread tight to bring the fabric together. Once your gathered fabric is sewn to your garment, you have the option to remove it using a seam ripper to pull the thread out. When sewing with knits (especially those super slippery/slinky ones) you will want to switch out your regular sewing machine needle for a ballpoint sewing needle. This will help you avoid blemishes in your stitching which can affect the way your garment will drape. Seam allowance is the allotted space in between your cut out pattern and where you will sew your seam on your garment. Your sewing machine/Serger/Coverstitch are all equipped with measurements on the plate of the machine to help guide you when sewing your seam. The selvage refers to the finished, tightly woven edge on the lengthwise side of your fabric. It runs parallel to the grainline and it will not fray.